We allow you to make the most of your stay, from anticipating what you will need to make your stay extraordinary to providing lead expertise to help you enjoy your destination. 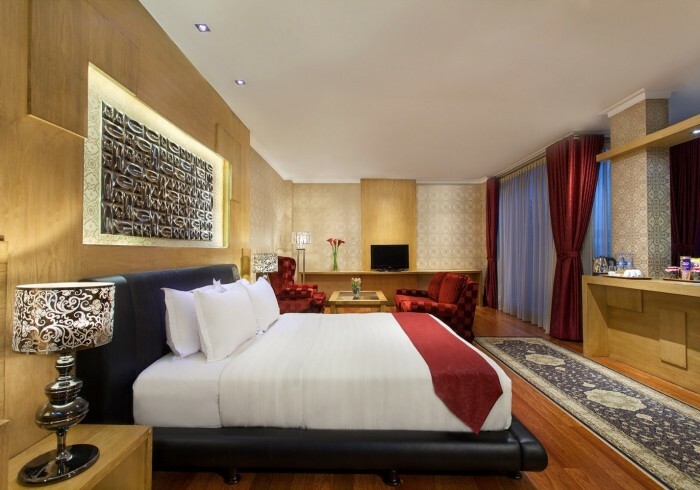 ​ Located in the leafy green neighborhood in South Jakarta, our hotel promises outstanding hospitalities for business traveler and discoming weekenders. Our bars and restaurants are bustling and invigorating. Our rooms are restful and reviving. Our people are inviting and in-the know. At our place, you are more than welcome.